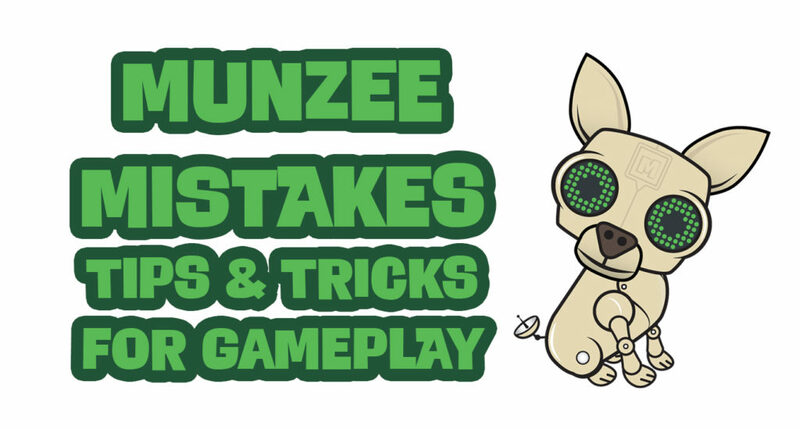 As followers of our Facebook, Twitter, and Instagram know, we have been sharing Munzee Tips to help ease new player transitions into everyone's favorite real world scavenger hunt. Feel free to share these posts with new referrals (and don't forget to share your referral code)! If you are new to the game and checking out our blog for the first time, welcome to Munzee! This article's theme is Deploy tips! Deploying is the term we use when you put out your own munzees for others to capture. Remember you can purchase munzees to deploy in the Freeze Tag Online Store! Tip #19: When you deploy in a new area, look to see what types of munzees the locals have been deploying in that area. To share your Munzee Tip, connect with us on social media or e-mail iloveyou@munzee.com.